It’s Monday again and it’s getting closer and closer to the end of the year, almost time to start thinking of New Year’s resolutions! This year has flown by. 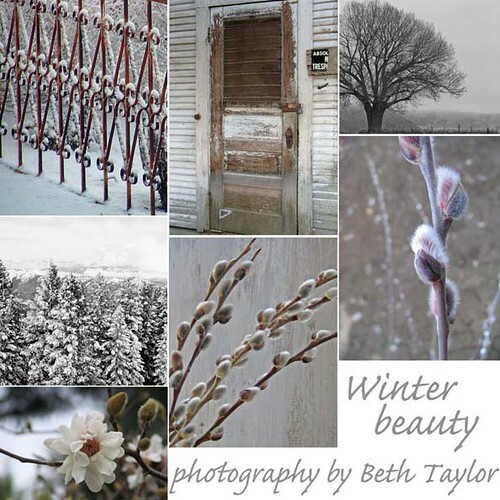 Today I’m sharing the work of Beth Taylor a talented photographer from Idaho. I love all these wintery images, makes me long for a White Christmas! 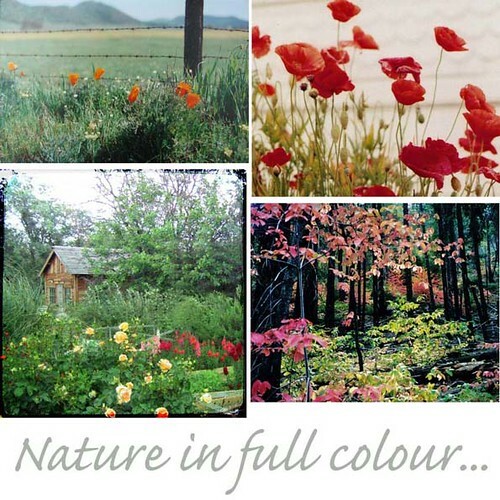 And aren’t these poppies and gorgeous colours too beautiful? 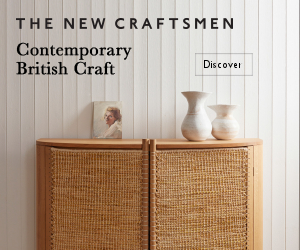 You can see more of Beth’s work at her Etsy shop, Get the Picture. Love these gorgeous wintery scenes and the spring ones too. Beautiful- I cannot believe this year is nearly over…went by too fast! Beautiful winter pictures! I love the fence and the old door. Great textures.